It’s Halloween and I’m drinking one heck of a great wine! I mean … it’s FABULOUS! I’m a bit of a Chardonnay snob. I really like Chardonnay, but only when it’s done right!!! Burgundy is my favorite spot for this varietal. So when I find a Chard that I’m this nuts about, it’s definitely something special for me! Tonight I found one!!!! I opened a bottle of 2013 Williams Selyem Chardonnay from the Drake Vineyard in the Russian River Valley of Sonoma County. I actually have quite a few bottles of Williams Selyem in my cellar. They’re all dang good, but this one is exceptional! This wine is full of a gazillion different flavors. On the nose are white flowers and citrus. On the palate there is a little oak, but not too much. Let’s call it lightly buttered toast. There’s also everything from acidic citrus to ripe pear. That’s how complex this wine is. This is one special wine! 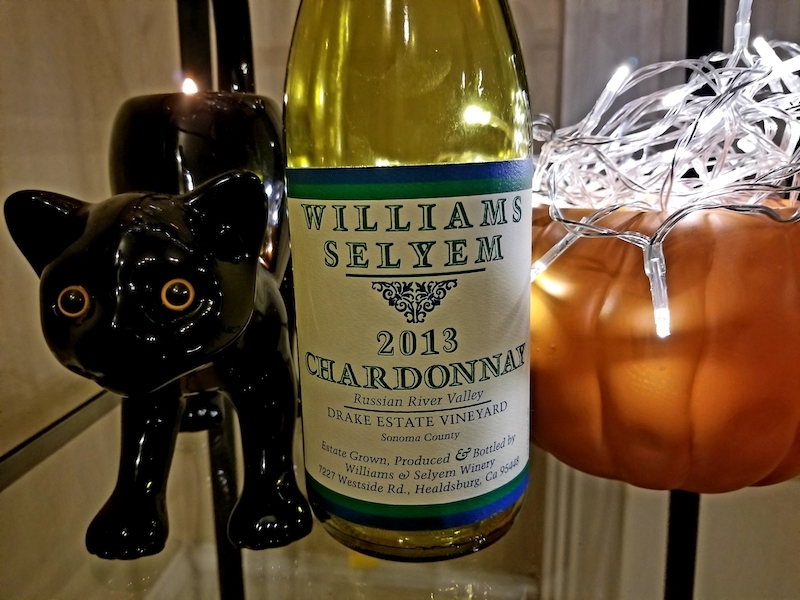 So if you see the ’13 Williams Selyem Drake Vineyard Chardonnay on a wine list, order it! If you find it in your favorite wine shop, grab a bottle or twelve! If you appreciate great Chardonnay the way I do, you definitely won’t be disappointed! P.S.S. 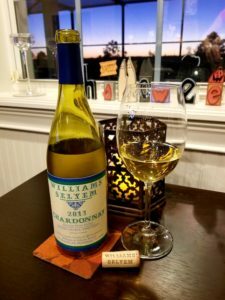 If you find ANY wines from Williams Selyem … see above!